The moves mark a further escalation of tensions between NATO allies Germany and Turkey, who are at loggerheads over a wide range of issues. This month, Turkey arrested rights activists including Amnesty International’s Turkey head Idil Eser and German citizen Peter Steudtner on terrorism charges, which Berlin has labelled “absurd”. Turkish police have detained 10 people, including the local director of Amnesty International and other rights activists, on suspicion of membership in a terrorist organisation, Amnesty said yesterday (6 July) in what it called a “grotesque abuse of power”. Seibert was referring to a package of assistance totalling three billion euros that the EU has promised to Turkey to help stem flows of migrants, mostly from conflict zones in the Middle East, into Europe. 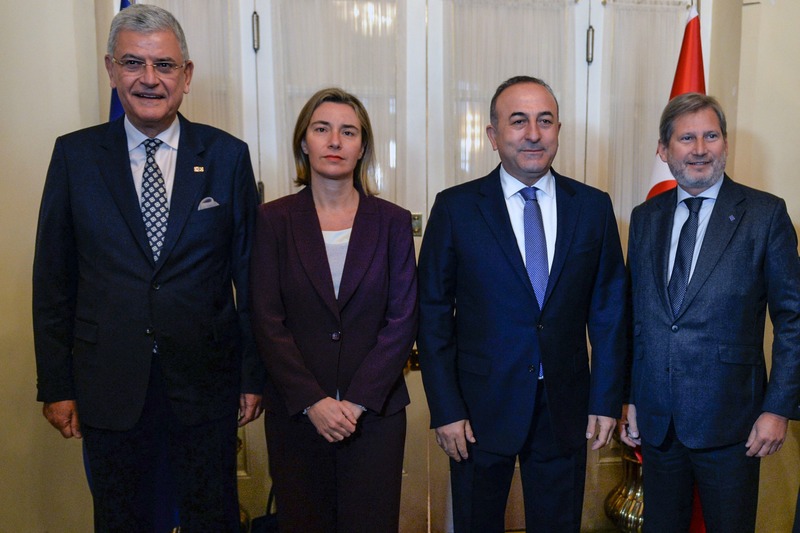 EU foreign affairs chief Federica Mogherini today (25 January) expressed confidence Turkey would soon receive a package of €3 billion for mainly Syrian refugees, despite a delay of almost two months since the funds were agreed. The deal has helped to sharply reduce the number of arrivals and has been especially welcomed by Germany, the preferred destination for the migrants, and Chancellor Angela Merkel. 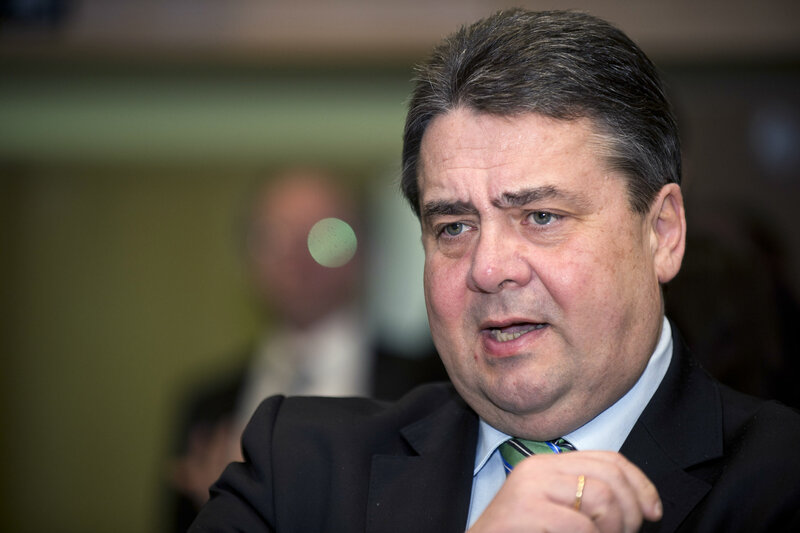 German Foreign Minister Sigmar Gabriel cut short his holiday to deal with the latest rise in tensions with Turkey, whose ability to rekindle Europe’s refugee crisis could harm Merkel’s prospects in a national election due in September. 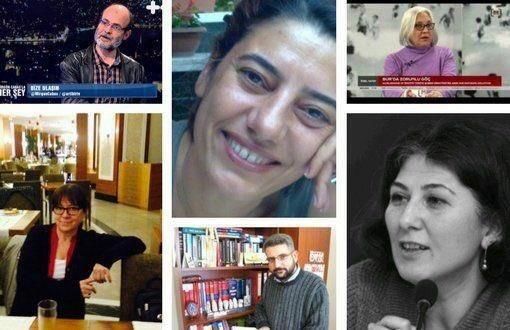 The six rights activists are among tens of thousands of Turks swept up in a crackdown that followed last year’s failed coup against Turkish President Recep Tayyip Erdoğan. Many have accused Erdoğan of using the dragnet as an excuse to purge opponents. 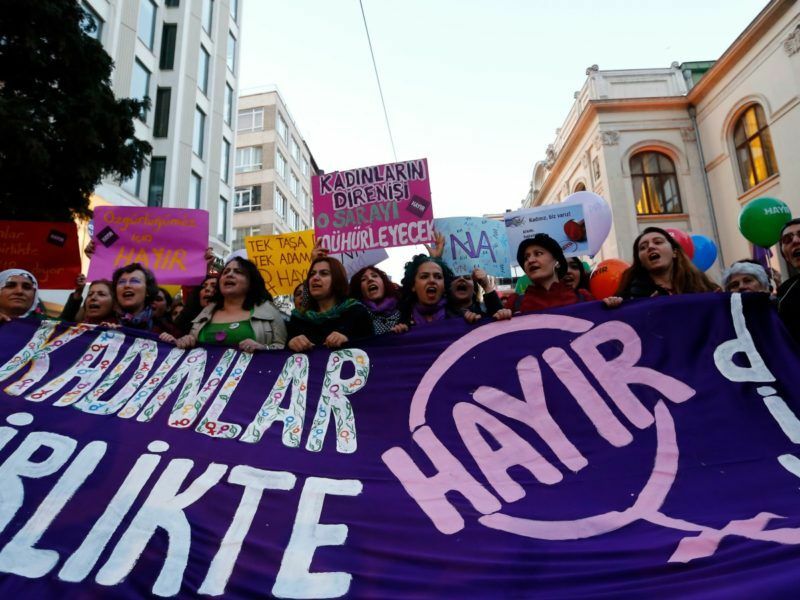 Mehtap Yoruk used to teach in a nursery school in south-east Turkey, until she was sacked last year in a purge of tens of thousands of state employees. Now, she ekes out a living selling chicken and rice from a food cart, dreaming of being reunited with her classroom. 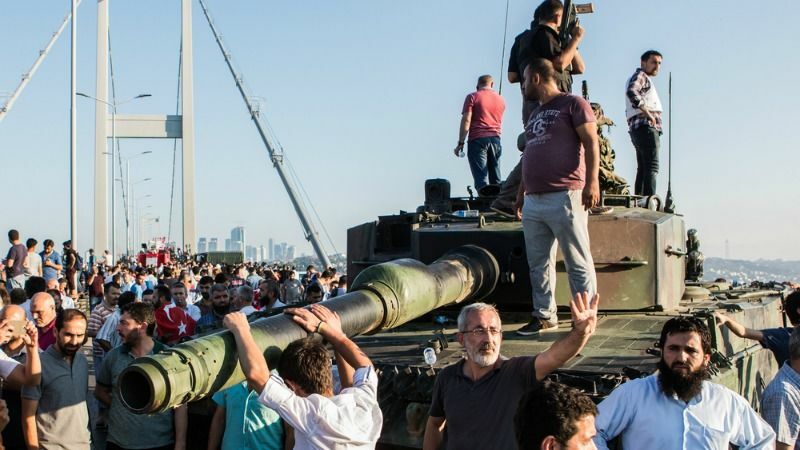 Ankara is seeking the extradition of army officers whom it accuses of involvement in the coup attempt and has urged other countries to crack down on people with links to the “terrorist organisation” it blames for the coup. Berlin has declined to return the men, who have sought asylum in Germany. On Wednesday, Die Zeit reported that several weeks ago, the Turkish government had handed Berlin a list of 68 German companies they accused of having links to US-based cleric Fethullah Gülen. Turkey accuses Gülen of masterminding the coup attempt, a charge he denies. On Saturday (25 March) the House of Commons Foreign Affairs Committee issued a report on the UK’s relations with Turkey, in which the Erdoğan government’s claim that Gülenists masterminded the 15 July coup attempt is refuted. The list included chemicals giant BASF, which confirmed it was on a list that had been passed to it by German police, but declined to comment on the allegations. Daimler was also on the list, alongside much smaller businesses including a night shop and a kebab stall based in north-west Germany. “We do not know this list and so cannot express a view,” a Daimler spokeswoman said. I am for suspending all EU relations with Turkey but how Germany can decide in name of whole EU? Just this sentence: “Germany raised the possibility on Wednesday (19 July) of suspending European Union aid payments to Turkey” shows that Germany think that EU is germans empire where Germany makes decisons. That is very very wrong and one of main EU problems. France once thought it would be the rider on a German horse. But France is nothing but Germany’s poodle. Germany, having invited infinite numbers of migrants into Europe, will have to pay Erdogan to keep them out.